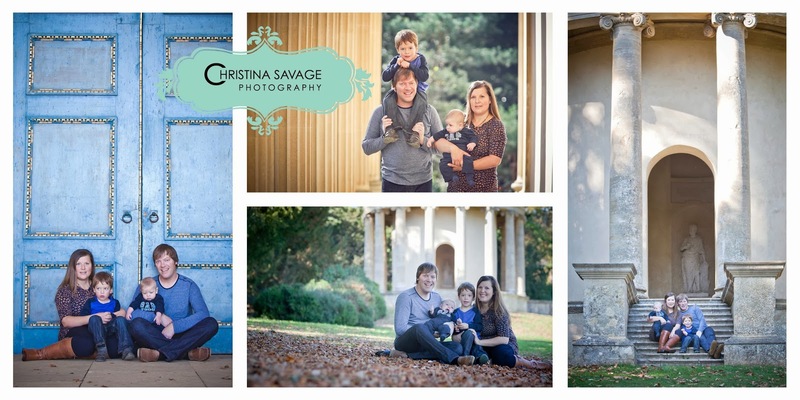 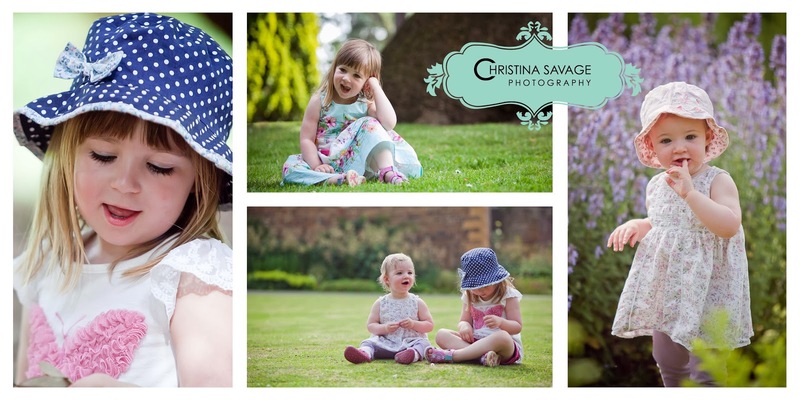 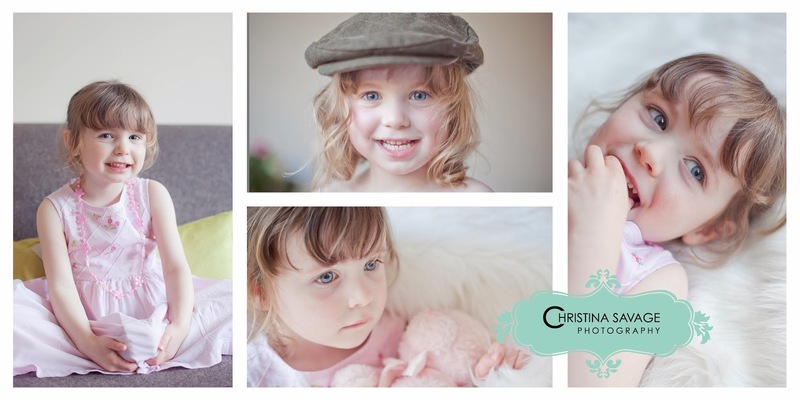 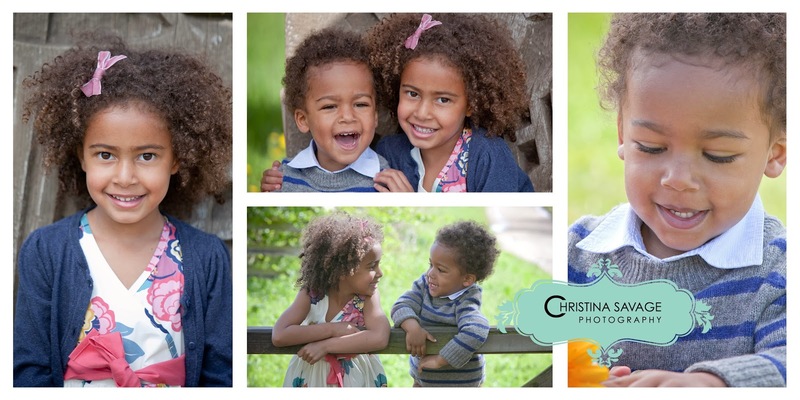 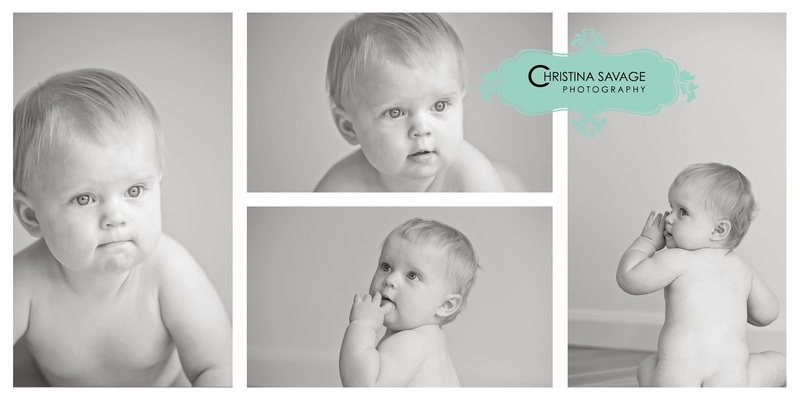 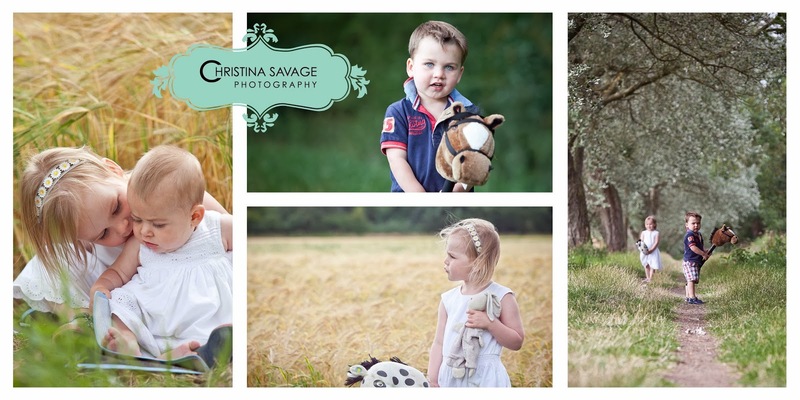 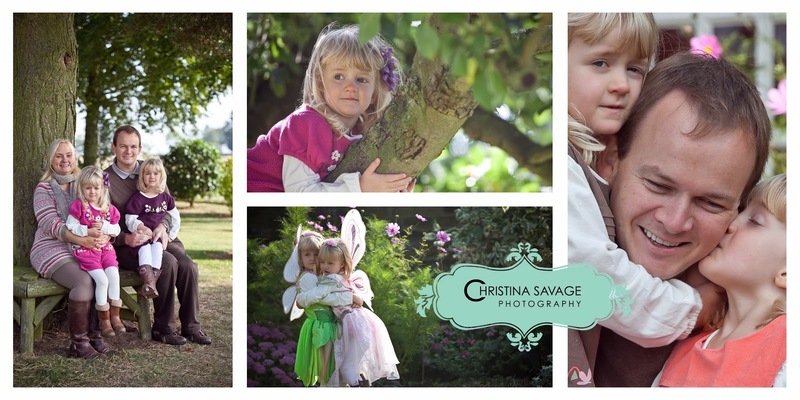 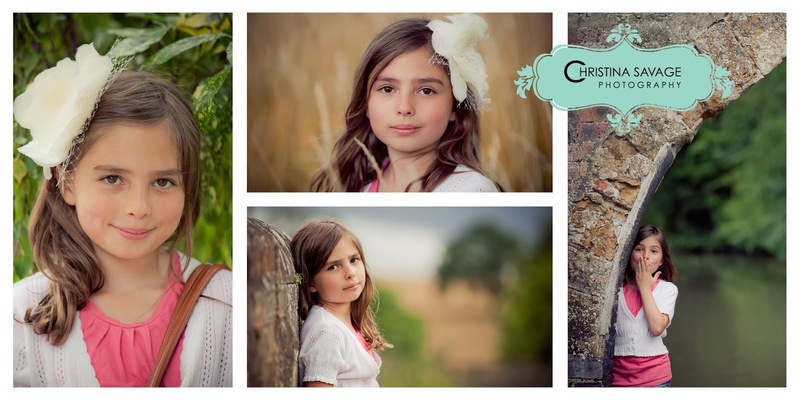 Children and family portrait sessions last for 1hrs and can take place either at your home or on location. 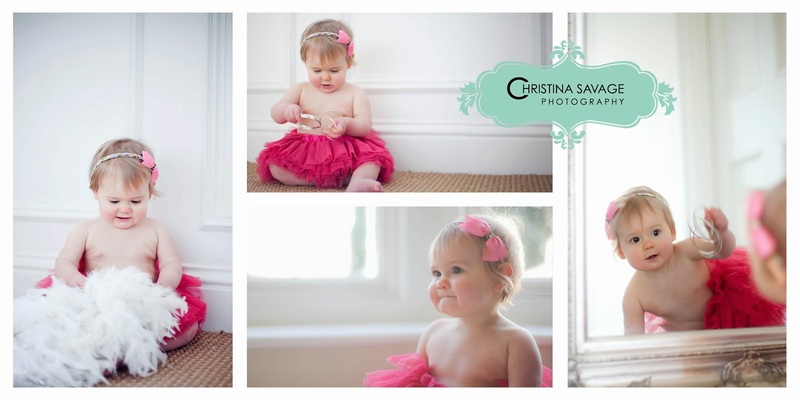 You can incorporate a couple of outfit changes if you wish with a few props or toys to help entertain your children. 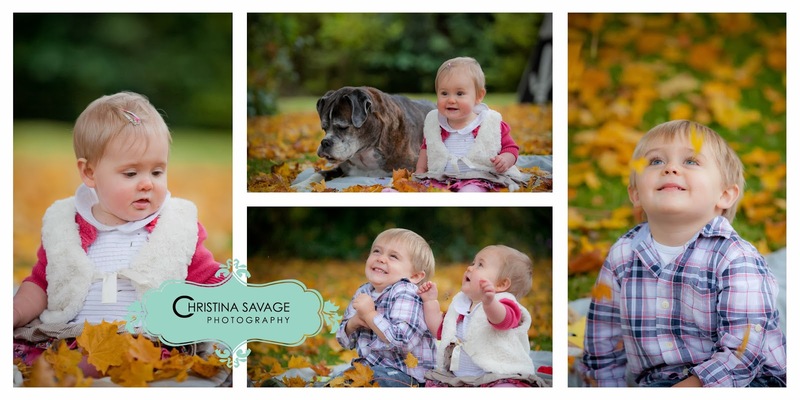 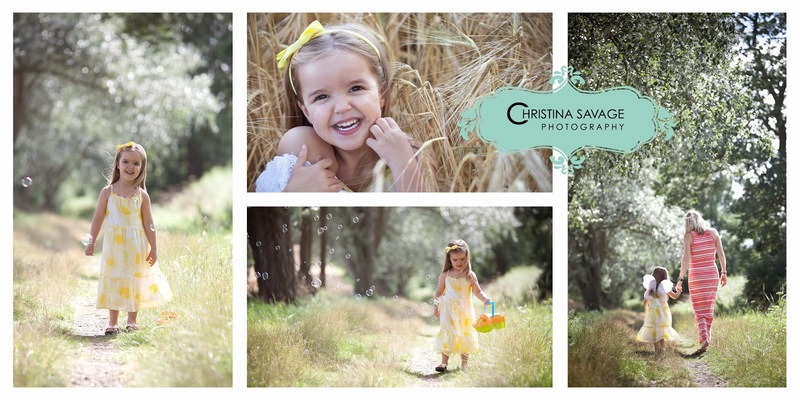 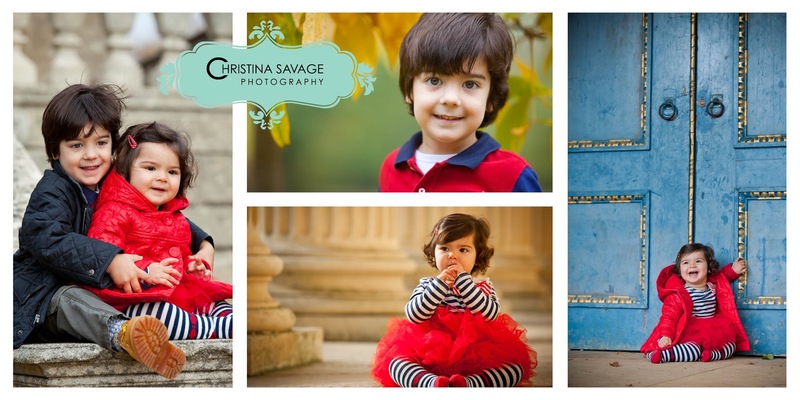 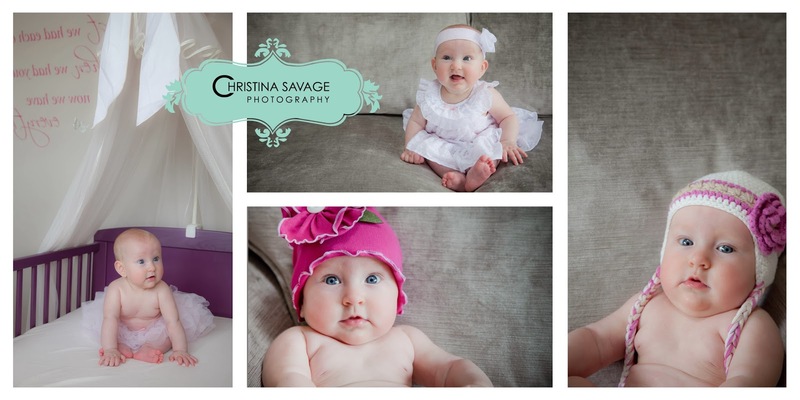 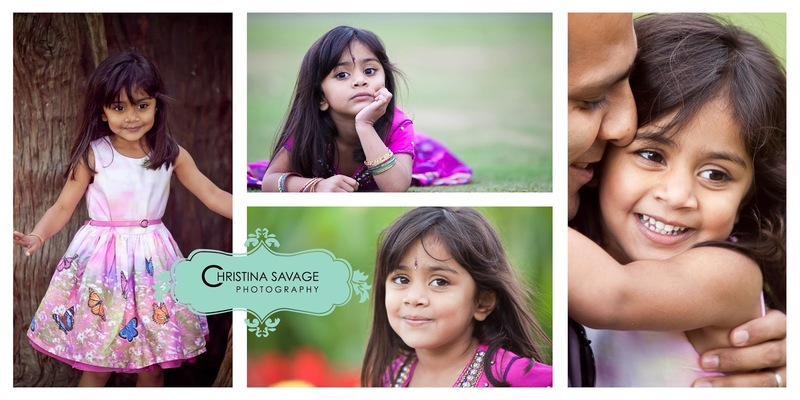 The main focus is to relax and to have fun, that way I'm able to capture your families true personalities and smiles.